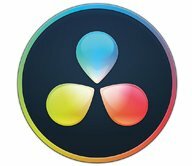 This is a free update to all current customers and includes subsurface scattering, a 3D model library, and more. Stardust’s already extensive 3D rendering capabilities have just been vastly expanded with the introduction of planar reflection, sub-surface scattering, emissive materials and more to our toolset, giving a lively and organic feel to your imagery. Our animation engine has been augmented with new powerful tools, allowing for greater freedom in realizing your vision. “Connect” allows for physical particles to interact using constraints of various kinds, and “3D Model deform” offers tools to bring objects to life by bending and flexing space for creating tunnels or extruding and bending 3D text along a path and much more. 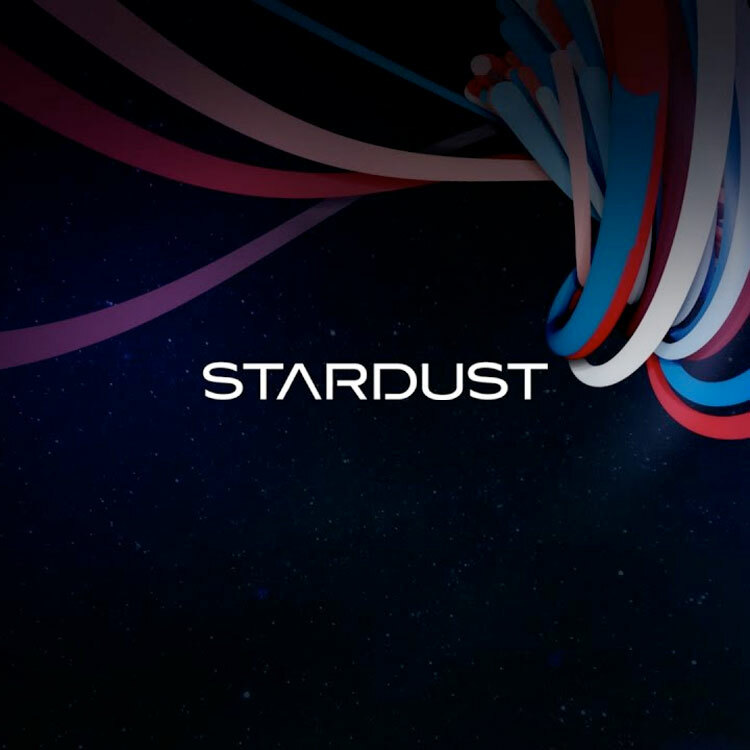 In addition, we are releasing a free 3D model library with nearly 200 textured models for our customers, to swiftly build designs for your projects with single-click added objects, to be used as particles or stand-alone models, all rendering and interacting with Stardust’s highly flexible particle system in one shared 3D space. Combined with the already extensive toolbox for particle animation and 3D render engine, including the renowned Replica tool, modular forces and physics engine, gives the next level of particle generation tools, enabling creations never before possible inside Adobe After Effects. There's a full list of what's new in the 1.3.0 update on the Superluminal Stardust product page > Updates tab.